This is the first year for the IJC’s new Supplementary Order for Osoyoos Lake, introduced in January following the expiration of the previous IJC Order. The IJC Order allows the applicant - the Washington State Department of Ecology - to operate Zosel Dam in a manner that controls the water level on Osoyoos Lake within specified limits at certain times of the year, satisfying a wide range of water uses for local communities and regulatory agencies. The applicant’s compliance with the Order was one of many topics addressed at this year’s annual meeting of International Osoyoos Lake Board of Control, held Sept. 10 in Osoyoos, British Columbia. The Washington State Department of Ecology has continued to operate the dam under contract through the Oroville Tonasket Irrigation District, and operations have been in compliance with the IJC Orders to date. The Commission first established an Osoyoos Lake Order in 1946 for the original Zosel Dam, located downstream of the lake on the Okanogan River in Oroville, Washington. 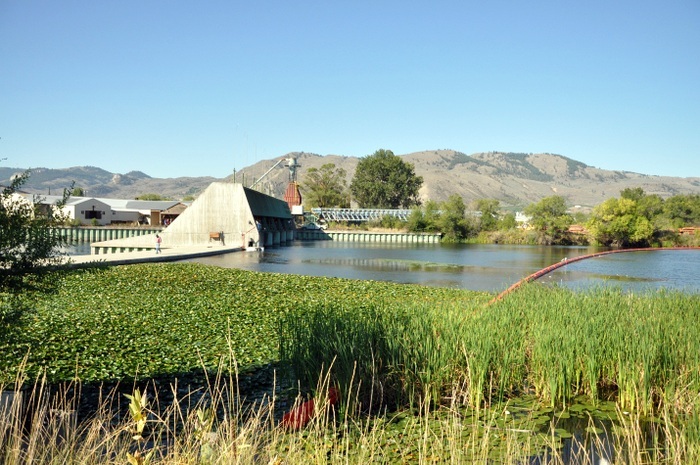 Osoyoos Lake straddles the Canada-U.S. border, and the IJC Order was implemented to manage transboundary concerns over high water levels due to operation of the dam (originally built to serve the local sawmill). The annual meeting drew an audience of interested stakeholders from the Osoyoos area and a mix of elected officials and regional agency officials, including Osoyoos Mayor Stu Wells and Anna Warwick-Sears, executive director of the Okanagan Basin Water Board. A view of Zosel Dam on the Okanogan River, downstream of Osoyoos Lake. Credit: IOLBC, 2013. Bruno Tassone, Canadian co-chair of the Osoyoos Lake Board, reviewed the role of the IJC and the Board, and the scope of the Commission’s new Supplementary Order for Osoyoos Lake. There have been improvements to the Board website, including information on lake level status and trends. 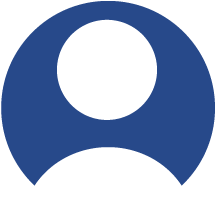 The Board will continue to seek improvements to the website and invites further public input. This was the first public Board meeting since the new IJC Supplementary Order was introduced in January, and there were several questions on the rationale behind new minimum and maximum lake elevations in the new Order and concerns over high water levels. Explanations were provided on how the IJC rule curve conforms with statistical lake level trends, and how high lake levels are primarily influenced by flows in the Similkameen River (a backwater effect at the confluence with the Okanogan River downstream of Zosel Dam) and inflows from the upstream Okanagan River. The importance of managing lake discharge rates in early spring to avoid damage to downstream fish spawning areas was raised. Discussion also focused on the role of the dam in maintaining water-level elevations for a range of interests once the spring freshet has subsided, and how the dam operates to pass as much water as possible during high water periods. Concerns over the possible spread of aquatic invasive species to Osoyoos Lake were raised as well. Attendees expressed interest in greater local involvement with the Board, along with improved coordination of community interests in Osoyoos, British Columbia, and Oroville, Washington, through local membership on the Board or other means. The Board will be working on possible options to address these concerns in consultation with IJC advisers. The next public meeting of the International Kootenay Lake Board of Control will be in Oroville, Washington, in the fall of 2014.